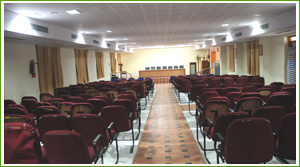 The college has four well-furnished seminar halls and two auditoriums. The detailed list of seminar halls and the auditoriums is as follows. All the seminar halls are air conditioned and are equipped with Audio Video systems. 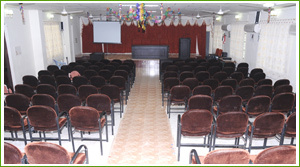 The seminar halls are regularly used for class interaction meetings, national and international conferences, teacher and student training programmes.